Modern life is stressful. The situation becomes more complicated for those women who try to maintain a proper balance between personal and professional life. As the result, they face many health complications and ultimately that lead to severe chronic diseases. Hence, if you want to live a healthy, happy, fit, and energetic life, you will have to follow certain basic rules. You need to concentrate on the healthy diet, regular workouts, and positive thought. If you will follow these simple steps, then your life will be more enjoyable and fruitful. If you are looking for some tips to improve the quality of your life, then the following three lifestyle tips can certainly make a difference. 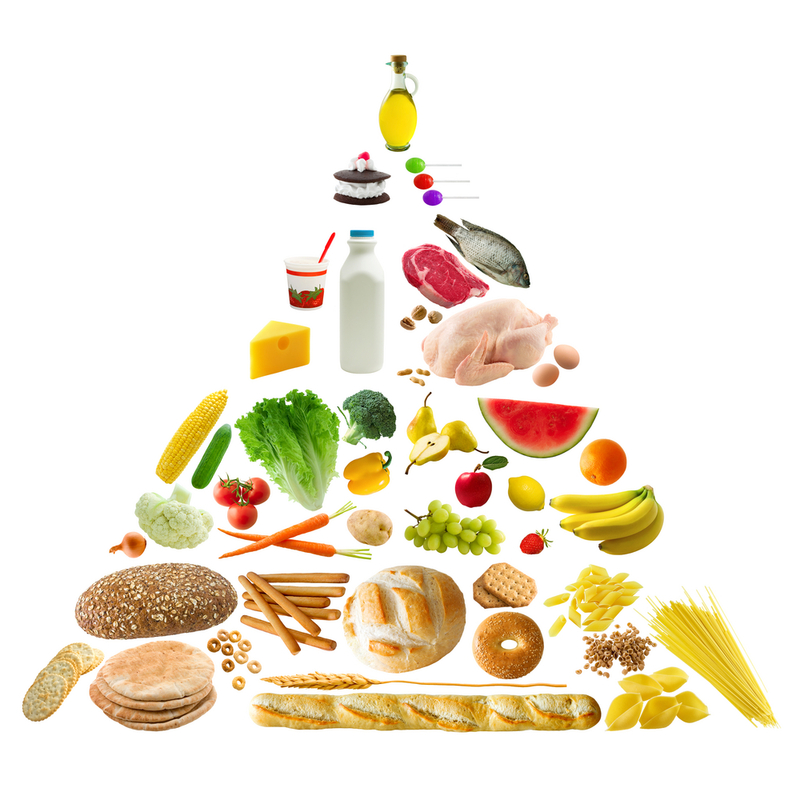 Your food habits have a profound influence on your life. It not only affects your digestive systems and weight, it also plays an important role in your thought process. You should not be content with the right selection of the foods; you need to be much more careful about the timing and portions of the food. Always avoid unhealthy snacks, sugary items, drinks, and smokes. You should have four to five meals in a day instead of three meals. More importantly, you should not starve yourself. Include fruits, vegetables, green leafs, meats, green tea, lentils, protein, calcium, iron, and calcium in your diet. This will help you to have both healthy body and active mind. 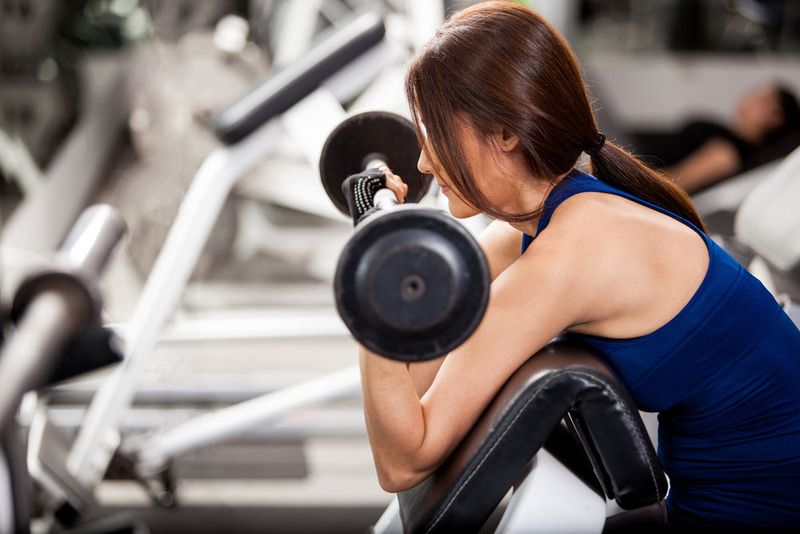 To get a fit and healthy body, you need to hit the gym regularly. If you do not have time for the gym, then practice it at your home. But make sure that you are spending at least half an hour for the exercises every day. Choose any time that might be morning, afternoon, or the evening. Regular exercise can improve your digestive system, can boost your metabolism, and can control the weight gain. With the exercises, you can think of walking and other physical activities. If your work is mostly limited to the desk, then you need to more careful. You need to take regular breaks, do some simple stretch exercises, and choose the right position for the sitting. If you'd like to try some new methods to train your body, don't miss the 3 New Women's Fitness Routines I introduced in my other blog. 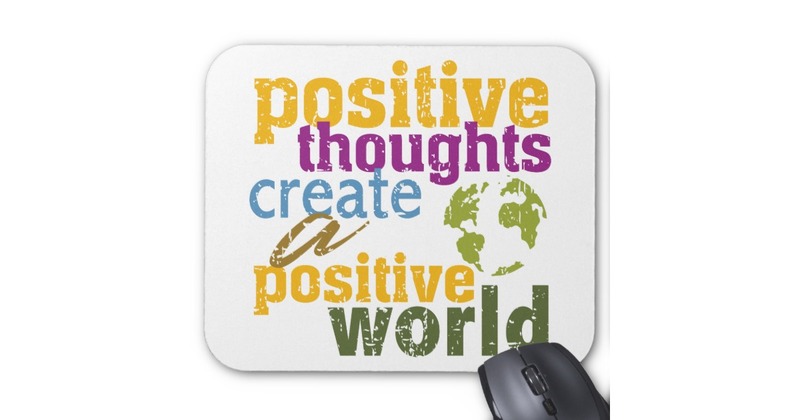 We all have heard about the power of the positive thinking. Do you know that it can really make a difference in the quality of living? But positive thinking cannot come in a single day. We are going through the busy schedules and hectic lifestyle that really make us feel exhausted and tired at the end of the day. We lose our interests in other activities and feel isolated. In this situation, you need to focus on some things that can truly inspire you and make you happy. You should listen to music, spend your time with family and friends, do meditations, and practice those things that you find interesting and enjoyable. If you want to develop your positive thinking, then you will have to be happy inside. You can keep yourself happy by focusing on those activities that make you happy. You should pamper yourself, love your personality, and respect your achievement. That will create a positive attitude towards the life.